We did it again! Super Lawyers Magazine Names MMH Attorneys Super Lawyers & Rising Stars! | Minsky, McCormick & Hallagan, P.C. 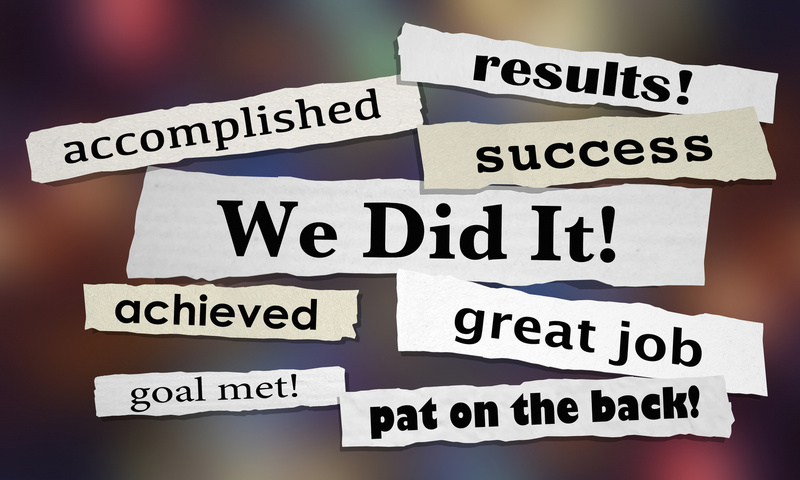 HomeBlogFirm NewsWe did it again! Super Lawyers Magazine Names MMH Attorneys Super Lawyers & Rising Stars! We did it again! Super Lawyers Magazine Names MMH Attorneys Super Lawyers & Rising Stars! While we don’t like to brag, Super Lawyers Magazine has again recognized Minsky, McCormick & Hallagan, P.C. attorneys as some of the best immigration lawyers in Illinois. Our firm’s own partners Jim Hallagan, Peggy McCormick, and Derek Strain were named 2016’s Super Lawyers in Immigration. Jim Hallagan and Peggy McCormick have been listed as a Super Lawyer since 2005, and Derek Strain since 2009. Super Lawyers has a patented selection process that recognizes outstanding lawyers who have attained a high degree of peer recognition and professional achievement from more than 70 practice areas. Its awardees are listed based on peer nomination and evaluation and independent research, and consist of the top 5% of the attorneys in Illinois. Additionally, our firm’s associate attorneys Beata Leja , Ana Maria Echiburu Tyrrell, and Alix Strunk were all named 2016 Rising Stars in Immigration by Super Lawyers Magazine. Beata Leja has been listed as a Rising Star since 2011, Ana Maria Echiburu Tyrrell since 2014, and Alix Strunk since 2014. This designation is only for attorneys 40 years old or younger, or who have been in practice for 10 years or less. Only 2.5% of lawyers in the state of Illinois receive this distinction. MMHPC is also proud to announce the addition of two new associate attorneys. Erin Callahan and Marjorie Filice joined our firm this month, and we look forward to working with them to better assist the needs of our clients. If you or someone you know need assistance with an immigration matter, please contact the attorneys at Minsky, McCormick & Hallagan, P.C. for help.